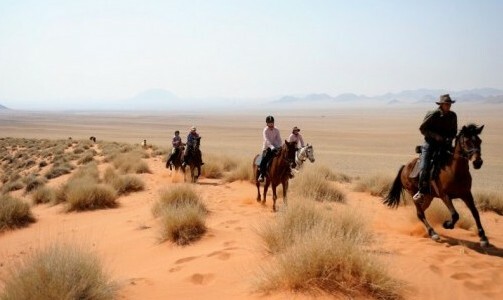 Find the Perfect Horseback Adventure with African Horse Safaris – the Number One Horse Riding Holiday Provider in Africa. 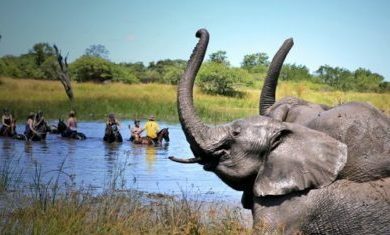 At African Horse Safaris we live and breathe Africa, horses and travel; providing unparalleled horseback holidays from across the continent. 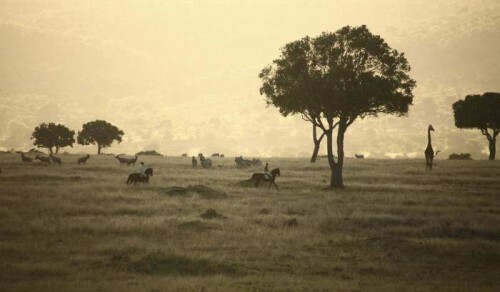 Hand-picked by the African Horse Safaris team of safari specialists; explore our extensive and detailed portfolio of Africa’s most iconic equestrian vacations – and of course, a few of its best kept secrets… In our minds, there is no better way to explore this spectacular continent than from the back of a horse. 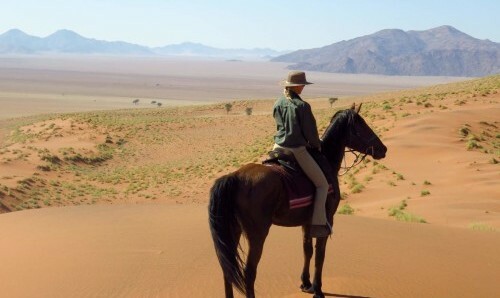 Return to the romance of a horseback riding safari in the style of Africa’s greatest pioneers; leave the engines behind and mount-up for an unforgettable horse riding holiday in Africa. 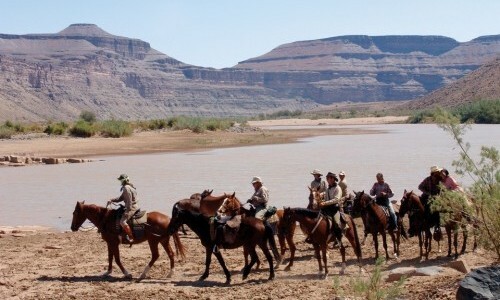 What Type of Horse Safari? 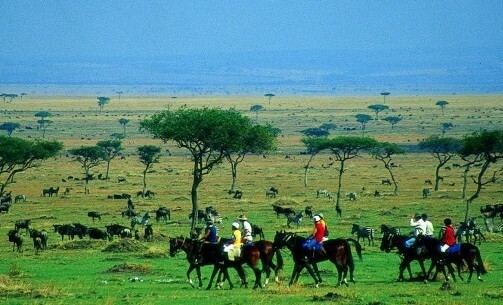 Sometimes its easier to work out what you want from your safari and then narrow down the destination. 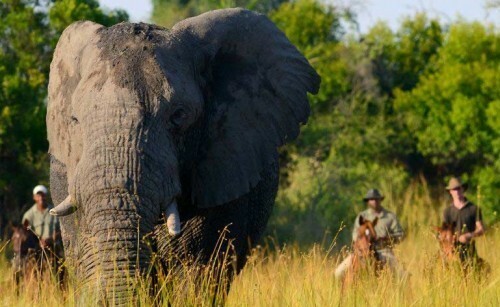 "Nothing quite prepares you for the magic of a horse safari alongside Africa's game and becoming part of the herd." 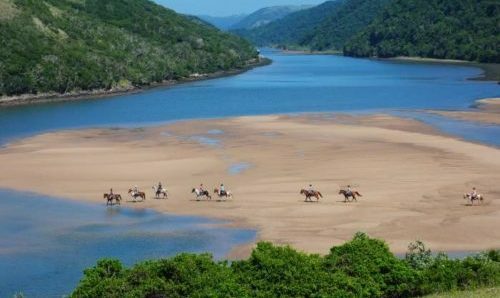 African Horse Safaris helped me book my three week riding adventure on the wild coast, South Africa. 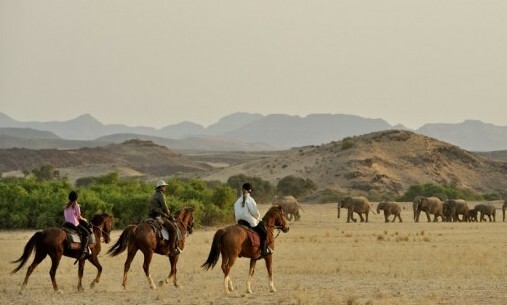 Only knowing that I wanted to go riding somewhere in Africa, African Horse safaris helped me with coming up with several tempting riding holiday options that suited me and what I wanted to do on a holiday. I'm so happy with my decision to travel and I am so pleased with all help I got when booking. I got quick responses to all my millions of questions throughout the booking process and I ended up having a fantastic holiday. 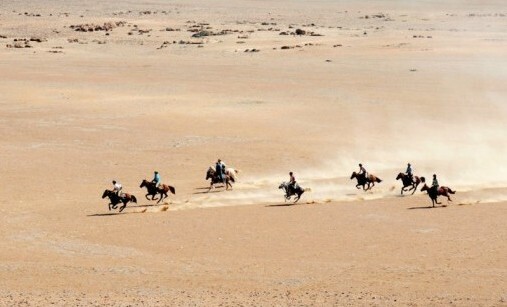 Would book any riding holiday with them again. Thanks so much for organising such wonderful trip and I have now memories to last a lifetime!